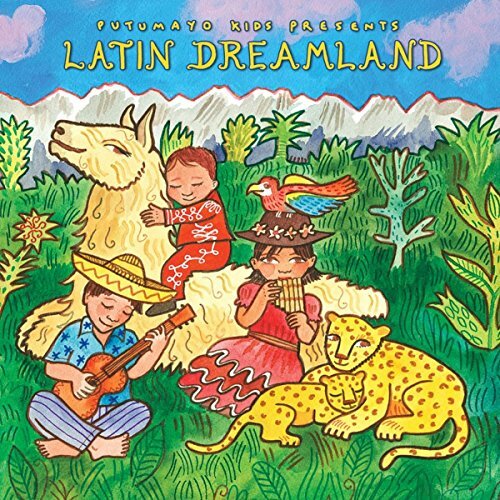 Putumayo Kids adds to their best-selling collection of lullaby recordings with a new release, Latin Dreamland. Collecting ten calming melodies from around Latin America, this colorfully packaged release will ease the journey into la tierra de los sueños; (dreamland). On Latin Dreamland, artists from Argentina, Brazil, Colombia, Venezuela, Mexico and Peru perform traditional and new material.